Syphilis is considered one of the worst sexually transmitted diseases by some, but science has proven it can be nearly eradicated from the human body thanks to modern medicine. However, there was a time back long ago when there was no cure for the STD. It was actually considered the scourge of the world at one point, and it infected both the rich and the poor. Some important figures throughout history actually led entire nations while suffering from the sexually transmitted disease. 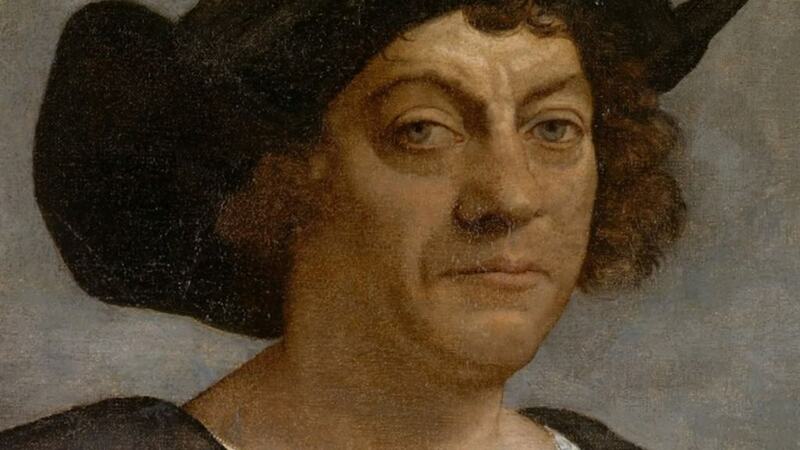 Here are ten well know historical figures who had syphilis. 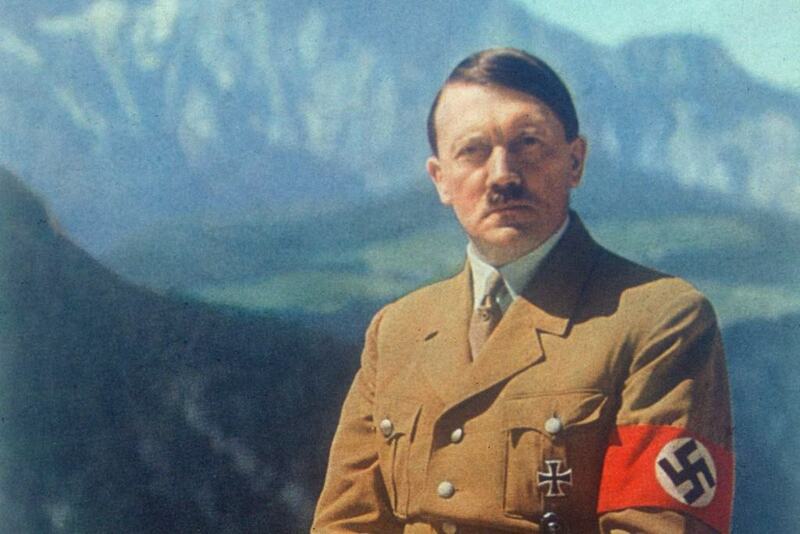 Some historians believe that Adolf Hitler was suffering from an advanced strain of syphilis near the end of his reign over Germany. Researchers revealed documented that stated he had all of the symptoms of tertiary syphilis. Sadly, the well known explorer who discovered America on accident is also said to have introduced the sexually transmitted disease to Europe. After arriving in the New World, he slept with indigenous members of tribes who carried the disease. 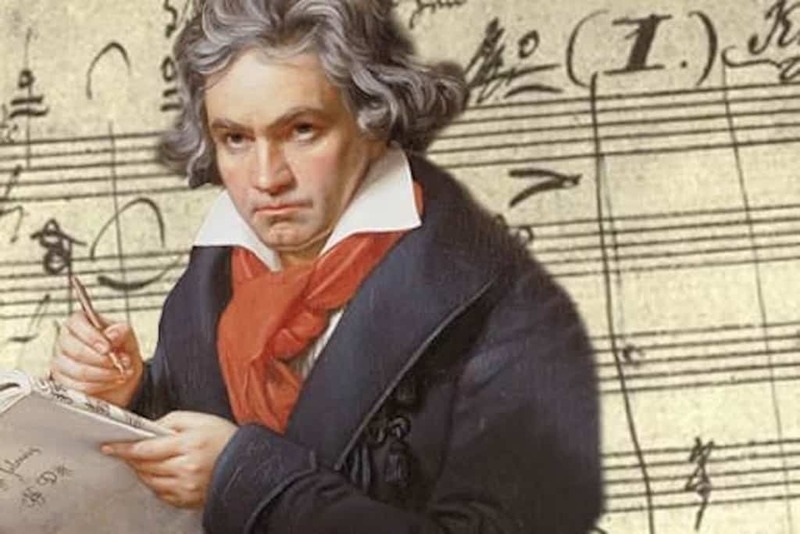 Beethoven is said to have been dealing with syphilis while writing some of his greatest masterpieces. He suffered from chronic illnesses, most of which went undiagnosed. Some believe his deafness was caused by the STD. 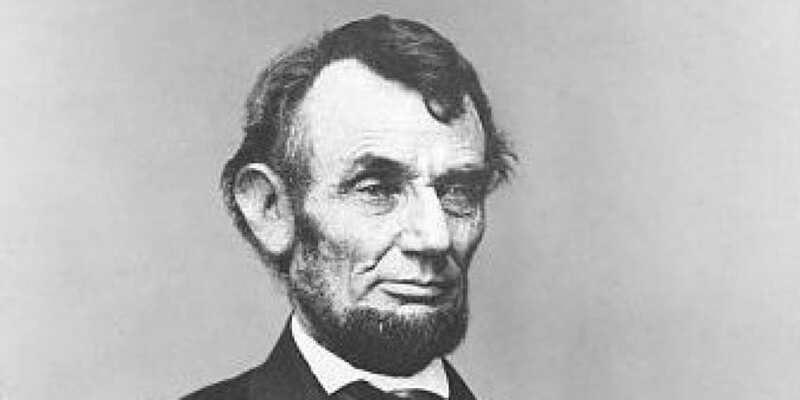 Abraham Lincoln is said to have contracted syphilis before he met his wife, Mary Todd, after sleeping with numerous prostitutes. He admitted to a close friend and biographer William Herndon that he had caught the STD. 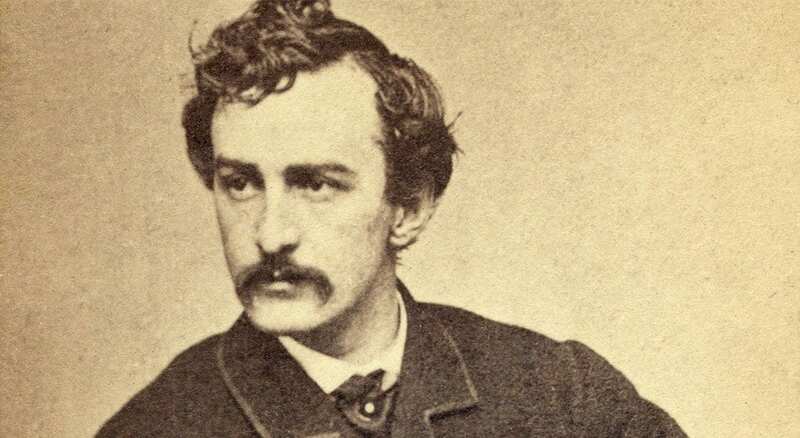 While performing his famed assassination, John Wilkes Booth is said to have been suffering from the effects of the sexually transmitted disease. It is said that his mental instability came from dealing with syphilis at the time. Charles VIII, the King of France, is said to have caught syphilis one night, which is also thought to have begun an epidemic throughout the country. 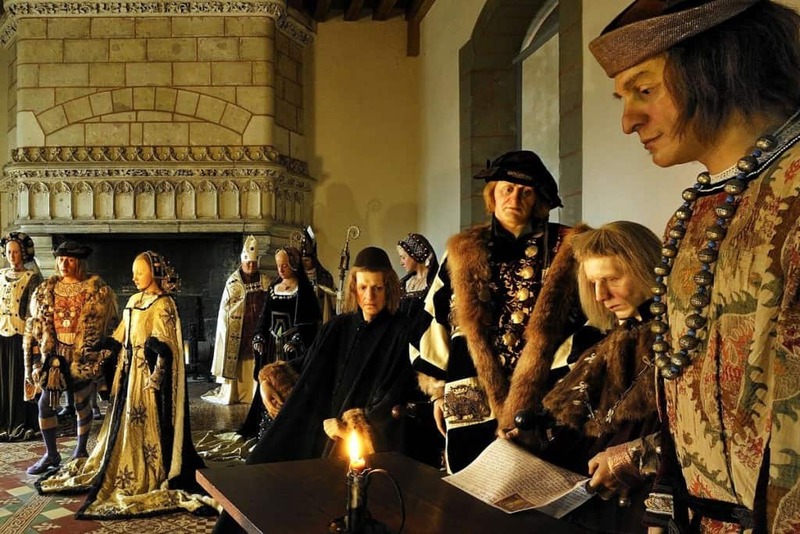 While traveling through Europe, Charles VIII spread the disease along with his army. 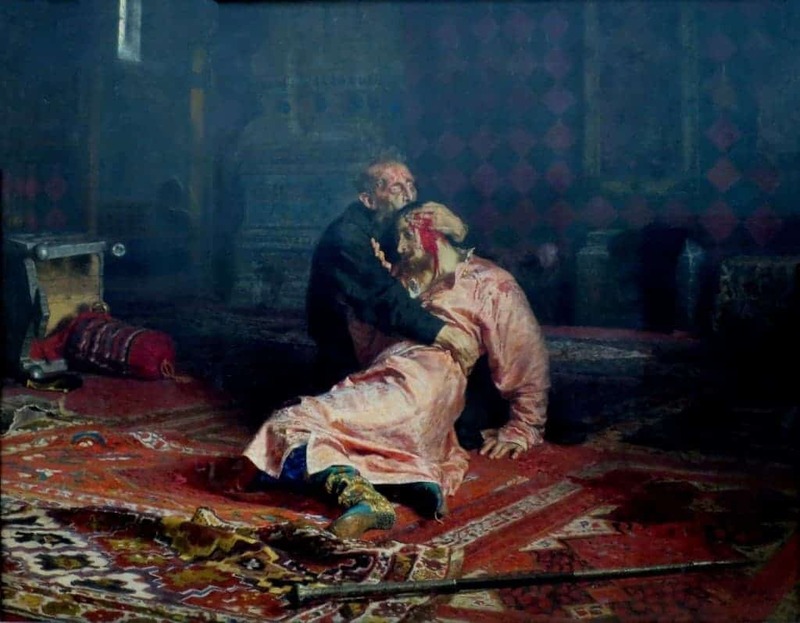 Ivan The Terrible was somewhat sane when it came to ruling over Russia. However, he became increasingly more cruel and insane in his later years. It is said that this was because he was suffering from a serious case of syphilis. He even killed his son in a fit of rage. 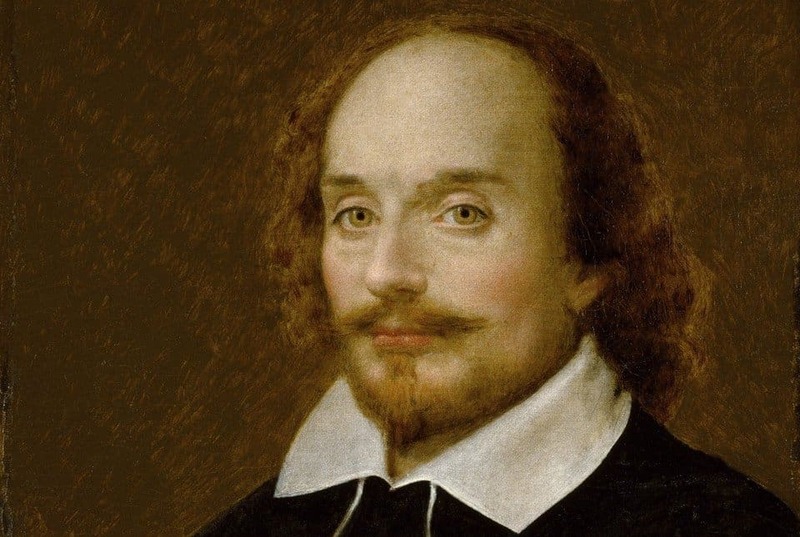 William Shakespeare is known as one of the most famous writers in all of history, and his books are even sold today. However, historians believe the tremor in his hand that forces him to stop writing so early was due to syphilis symptoms. 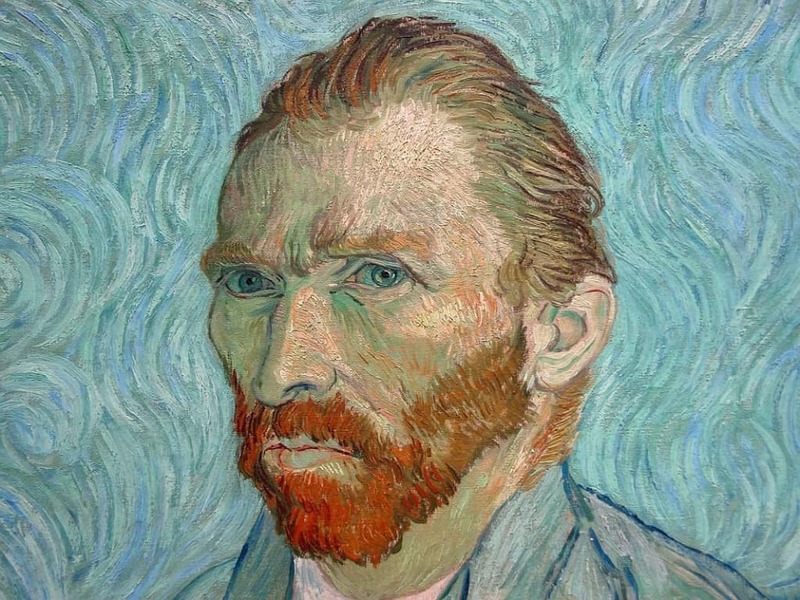 Some of the inspiration behind Vincent Van Gogh’s most well known works are thought to have come from syphilis and the visions he had while suffering from it. He had a short life, unfortunately, and he slept with a prostitute whom he had been in love with. 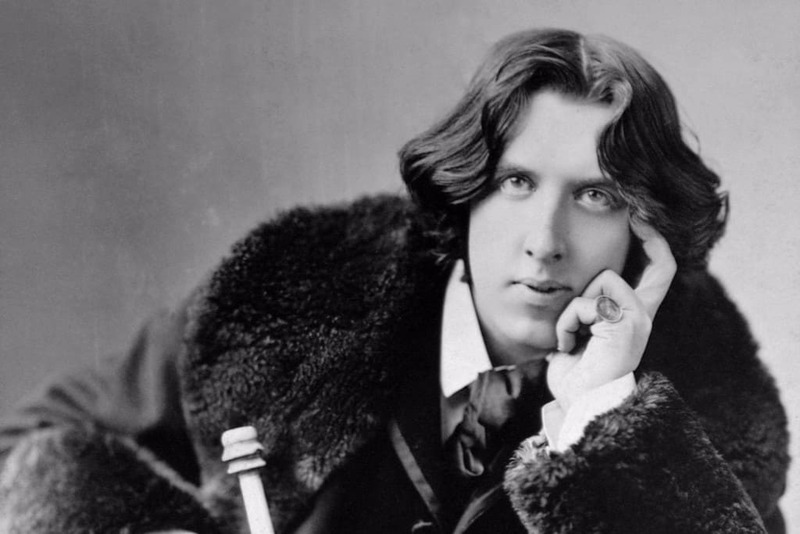 Oscar Wilde was known as the biggest celebrity in England during the 19th century. He had wit, a whimsical nature, and a curious personality. He was beloved by the upper class when he wrote The Picture of Dorian Gray, his legacy. Unfortunately, one researcher believes Wilde contracted the STD while in a youthful escapade with a prostitute.